Multi-purpose fighter, effective as you would in the air, and in high-precision strikes on the ground. Capable of speeds up to 2400 kilometers per hour. 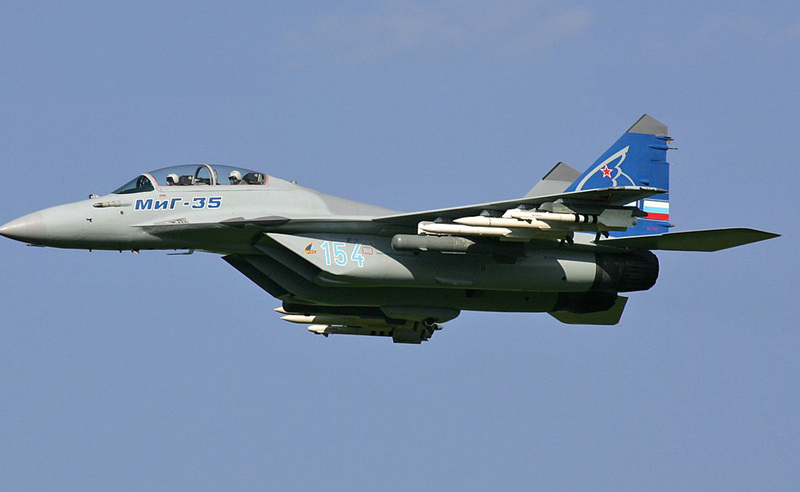 MiG-35 is able to destroy the naval and ground targets from a distance, and conduct intelligence operations.